TELUS Internet customers only. Starter pack required, limit of 3 per account. The TELUS Boost Wi-Fi starter pack is required to add an expansion pack. 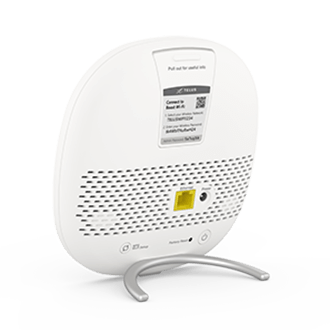 Each expansion pack can extend the range of your Wi-Fi an additional 1,000 square feet, and you can add up to 3 expansion packs. 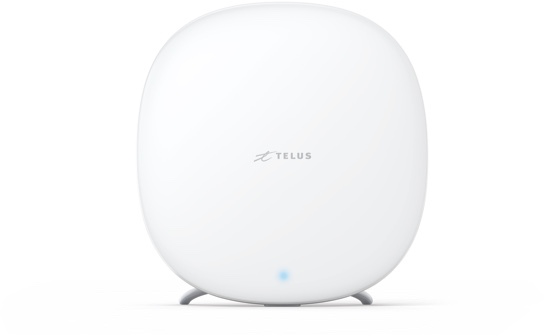 Need a TELUS Boost Wi-Fi starter pack? 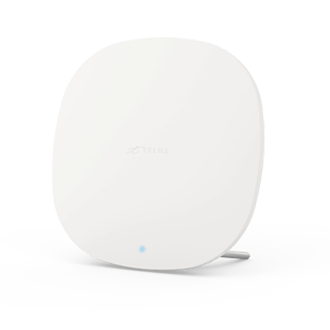 Create a home Wi-Fi mesh network with the TELUS Boost Wi-Fi starter pack.